Call Us Before You Tent! You can possibly avoid the hassles of a fumigation by using our foamigation process which does not require that you leave your home or bag your food. There are so many Termite companies that overcharge for mediocre work. 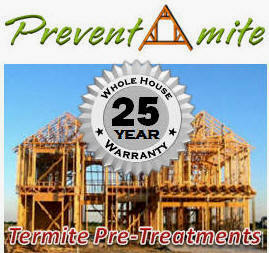 Cal Oaks Termite does superior work for an affordable price using only the most effective and trusted methods. 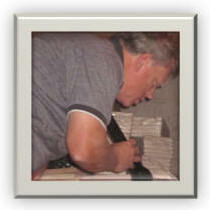 Cal Oaks Termite offers inexpensive solutions to repair fungus and termite damage without breaking your termite budget. 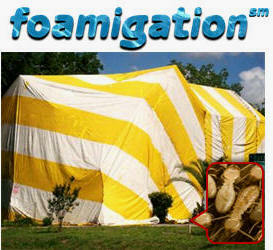 We get it done right and we get it done in time to provide our clients with a termite drama-free transaction. 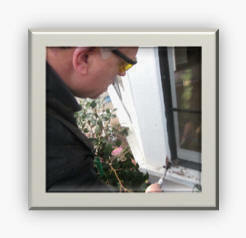 Inspections performed by Cal Oaks Termite inspectors are extensive and thorough. We will not rush your inspection in order to get to our next appointment. Protecting your home is our priority. We aim to increase the value of your greatest asset.